Bhubaneswar: The State Government has decided to add 300 more city buses ahead of the Men’s Hockey World Cup. The city buses would ply on different routes under the newly-formed Capital Region Urban Transport (CRUT). This was decided at a high-level meeting chaired by Chief Secretary Aditya Prasad Padhi at the State Secretariat on Friday. The Government has assigned two firms, Narmada Travels and Traveltime, for operation of the city buses before commencement of Hockey World Cup scheduled at the Kalinga Stadium from November 28. Besides, the Government has also decided to set up two new depots at Patia and Patrapada for the city buses. Two packages have been prepared for operation of the city buses on various routes connecting the master plan areas of Bhubaneswar, Puri and Cuttack. In the first package, 50 standard AC buses and 50 normal standard non-AC buses would be bought. In the second package, 29-seater 100 middle standard buses would be purchased. 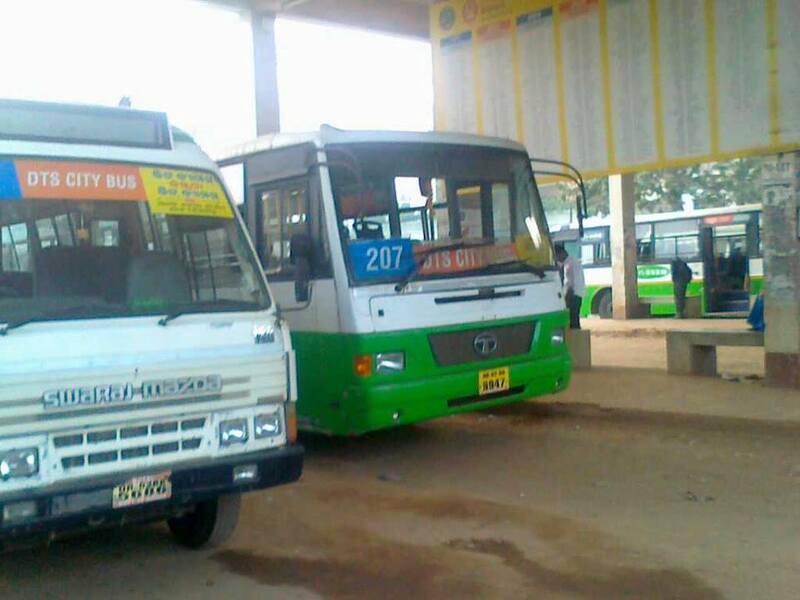 The authorities are also planning to bring 30 buses from Cuttack for operation from Bhubaneswar. Subsequently, 10 more buses would be brought from Baleswar.